Our patients typically get relief from back pain & get 30% better after only 4 treatments. Acute pain relief is possible after 1-2 treatments, and chronic pain relief is possible when combined with organic herbs! Call us for details. Avocado is rich in vitamins B & E and omega fatty acids—perfect for feeling good both inside and out! 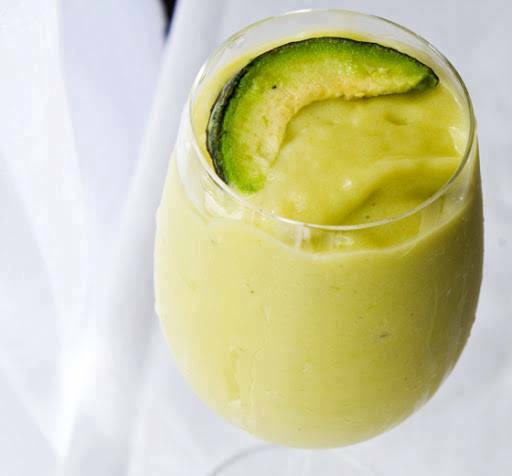 Give this refreshing summer avocado smoothie a whirl.